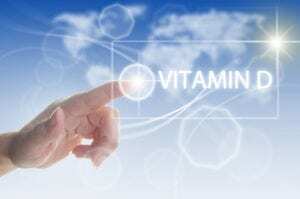 • Vitamin D from the sun means direct contact of rays to bare skin – something more and more people are avoiding. • People over the age of 65 and those with darker skin tones tend to also need a Vitamin D supplement as their bodies don’t make as much Vitamin D through sunlight. If (like most of us) you work indoors Monday – Friday, the likelihood of you getting enough sunshine isn’t always possible. It is suggested that the average Canadian needs 10-30 minutes of direct midday sunlight on bare skin, several times a week in order to get enough Vitamin D.
At Orchard Health Foods, we are committed to helping you find the best products to support your overall health. Drop by our store and speak with one of our knowledgeable staff regarding your specific health needs and concerns. We stock many varieties of Vitamin D3 and can help you find the one that’s right for you.